I have used many keyword research tools, but most of them are not effective. In past days, I started using hitTail and found the keywords which I can easily rank. I am using HitTail for long tail keywords. Today, I shall give you a HitTail review. I am using HitTail and I think you should also give it a try. They are offering 21 days trial. Why not learn to use it in 21 days? After that period, you may continue using it. Long tail keywords are less competitive and easy to rank. They have less search volume than short keywords, but you have chances to rank better. If a short keyword has millions of searchers, but it will have a high competition which means you can’t rank on that keyword. On the other hand, a long tail keyword has average 2000 searchers but it will have less competition and you can rank on that keyword. That’s why long tail keywords are recommended. Now, there are many ways to generate long tail keywords but sometimes, you may spend hours on a good keyword. What’s the solution? HitTail is come here to help. HitTail is a long tail keyword tool. You have to use HitTail on your website and Google Webmaster tools (aka search console) account. HitTail generates keywords on incoming keywords. 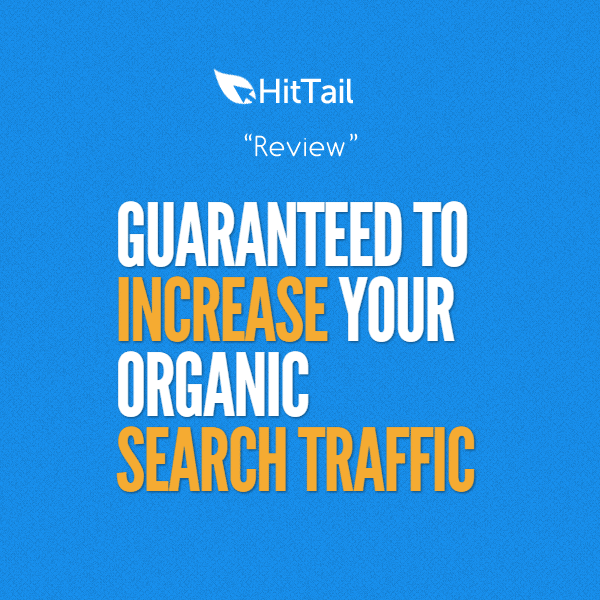 HitTail also recommends keywords which you can easily rank. It usually generates low competition keywords. Means, it helps you to generate long tail keywords. You can easily see all of the keywords on your HitTail dashboard. 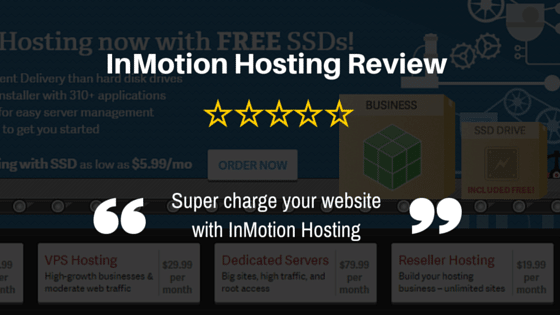 It shows all keywords of your site. In suggestions tab, it shows the keywords which you are able to rank on page 1 of Google. It does not require any of your hard work to find keywords. There is a new feature, that if you don’t have time to write an article then HitTails offers a 400 words article for just $19. Anyhow, I did not use any article writing service. HitTail dashboard is really user-friendly and attractive. HitTail is so easy to use. They have created sections for easy use. Just login to HitTail and you will see keywords. I like HitTail’s dashboard because it is easy to use and you have accessibility. If you click on any keyword it will move to “To Do” section. Which means, you can mark your keywords which you want to write. To Do is the good feature if you don’t need any external to do list. This feature has no link to SEO, but it can be useful. “To Do” section saves a lot of time and it can use as a keyword rememberer. My favorite part and the most powerful feature. In suggestions tab, some keywords appear. These keywords are different. If write on that keywords then you have chances to rank on page 1 of Google. You can say, there you get perfect keyword suggestions. I like HitTail because of it’s suggestions feature. With this, you can easily on the first page of the Google. If a keyword “SEO mistakes to avoid” is mentioned with a tick (suggestion). If you write on that keyword then you have chances to be on the first page of search engines. Suggestions section is different from keywords section. Because, keywords tab shows all keywords and suggestions tab shows the keywords which you can easily rank. You can also export keywords to excel file. It usually suggests low competition keywords. You don’t have to use several tools or other tools to find keywords. HitTail also shows the keywords which you can easily rank on page 1 of Google. In first import, it had shown my keywords which I had already ranked but it was good at second import.